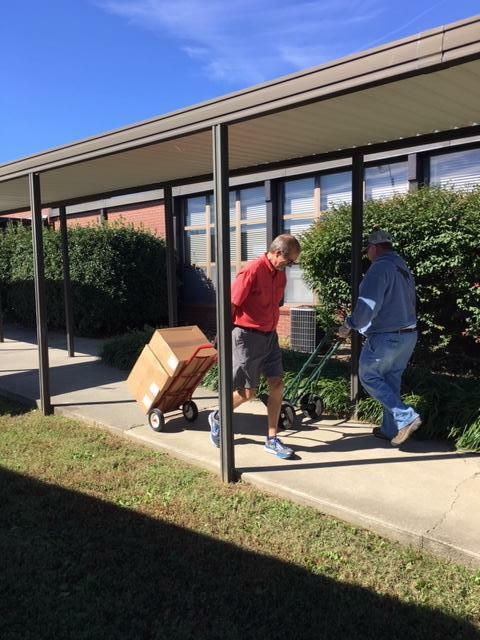 E-News: come grow with us! 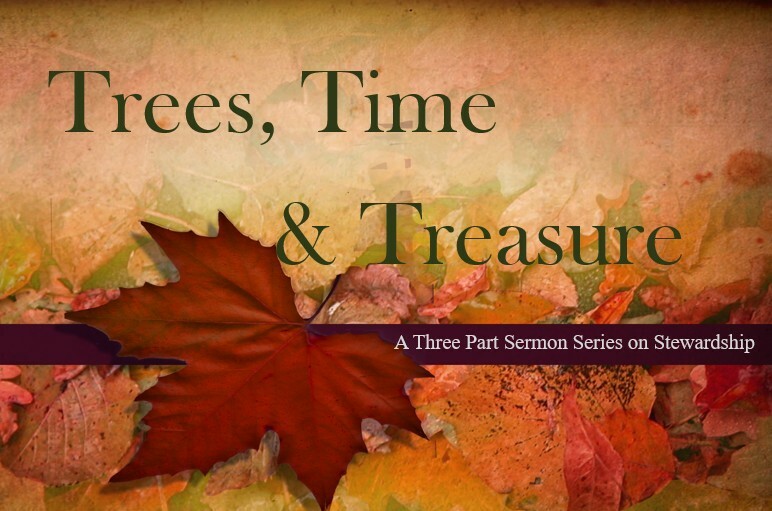 This Sunday, Pastor Kevin will be concluding our three-part stewardship series as we reflect on God’s call to be good stewards of our treasure. 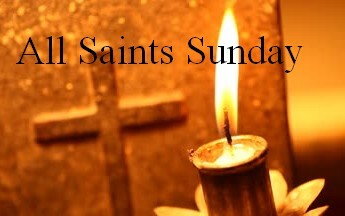 Join us at 9AM or 11AM and bring a friend! 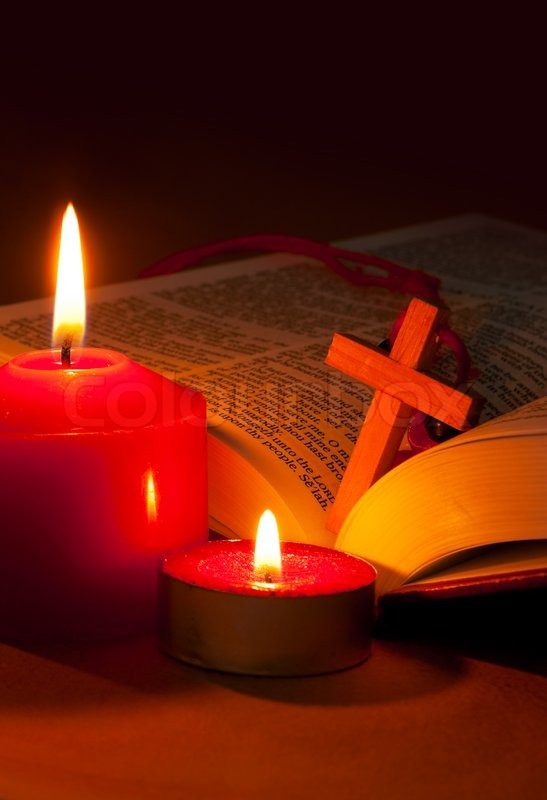 We will recognize and honor those from our church family who have died since November 5, 2017. Your and your family are invited to be the guests of Sabbath Living and get away for a few hours to renew your minds and refresh your souls with a mini Sabbath experience on Saturday. November 17 from 9:30am - 3pm at Northwest District Park in Siler City, NC . This will be the perfect opportunity to catch your breath in the midst of the busyness of life. Inflatables, games, music, a hotdog dinner and lots and lots of candy! Contact Candice Harrod if you want to decorate a trunk! 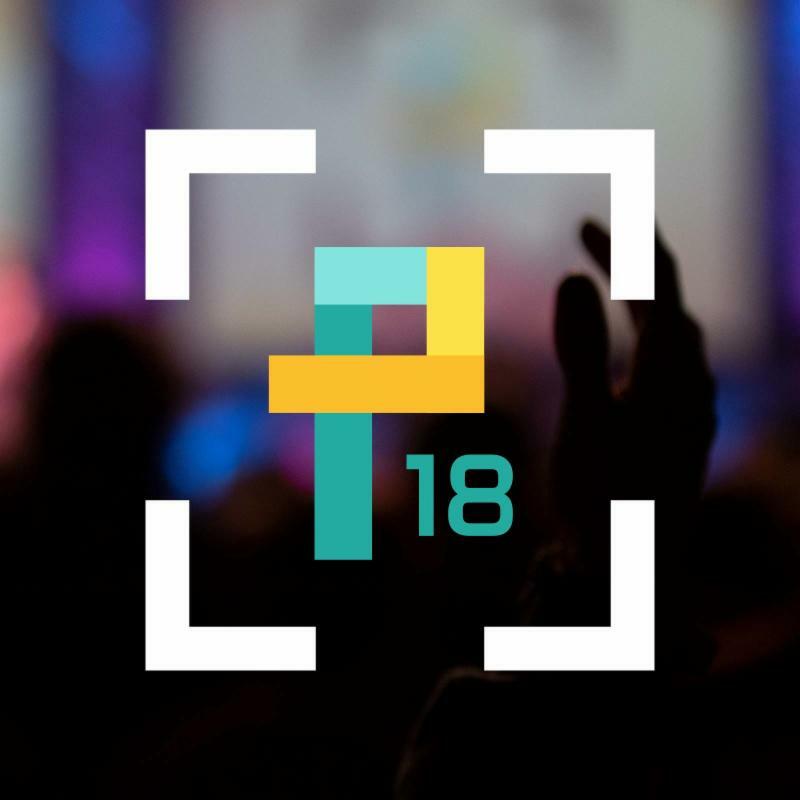 Pilgrimage is a weekend-long event where youth groups come to celebrate, worship, and learn about God on a large scale. 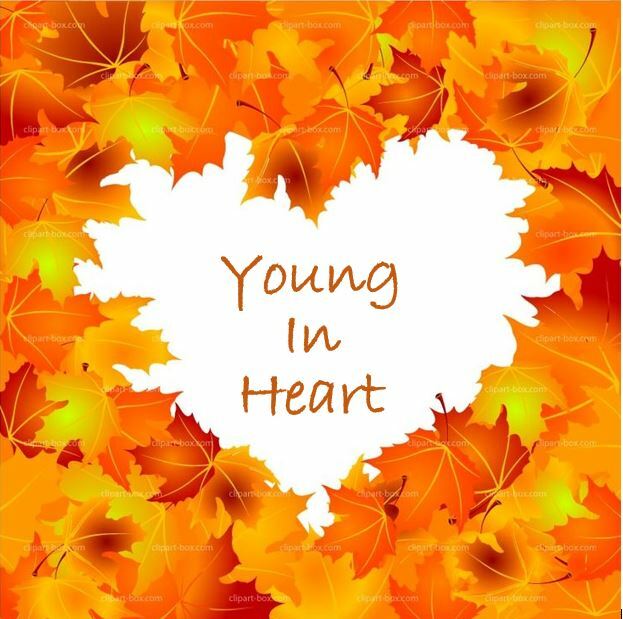 Youth and their leaders will gather at the Crown Coliseum for 4 amazing worship services with a house band full of youth leading the music, youth shared testimonies, and a guest speaker sharing their message. For more information, visit us online at nccpilgrimage.org . Cost is $100 per youth; Updated Permission Form required. 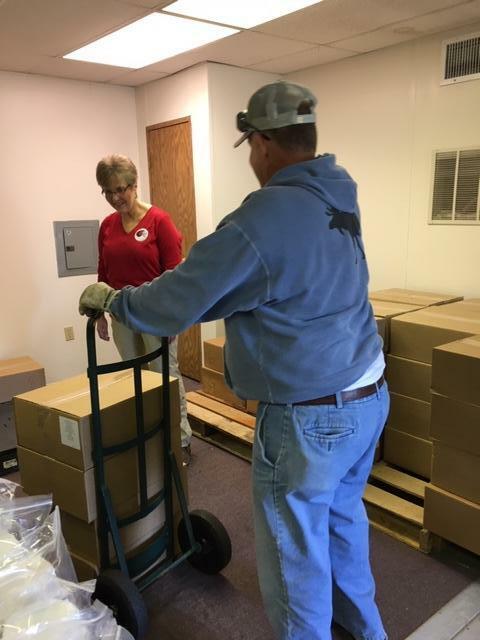 Donations gratefully accepted to offset costs of Pilgrimage '18. 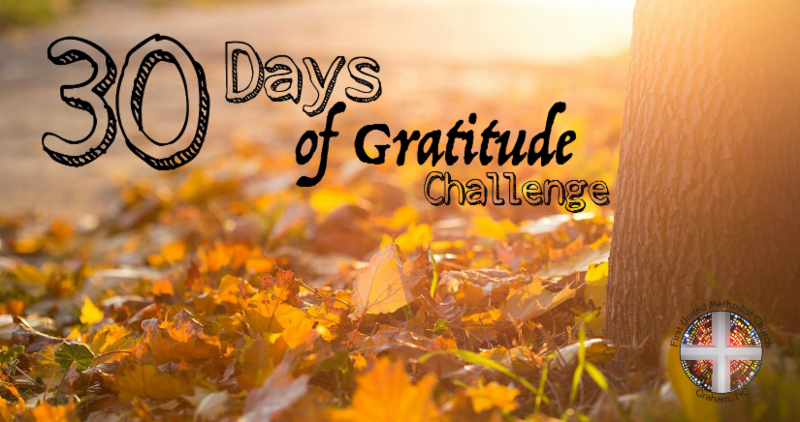 Thursday, November 1 begins "30 Days of Gratitude" on our social media sites. Check us out on Facebook, Instagram, and Twitter. Visit each day and respond to the daily topic either with words or a picture. 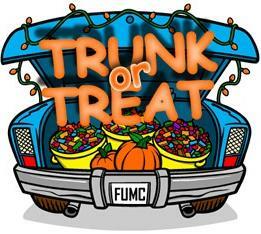 Due to the Trunk-or-Treat event, First Place Bible Study will meet at 3:30pm this week ONLY. What's New with our Website! easy-to-access section to our website. 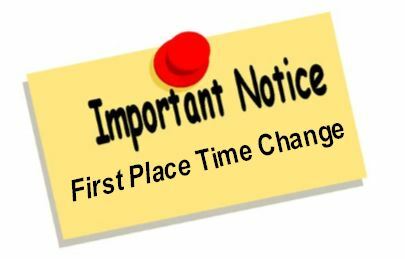 Use the link at the very bottom of any page-- myChurch (more stuff for our church family) -- or go directly to mychurch.fumcgraham-nc.org . 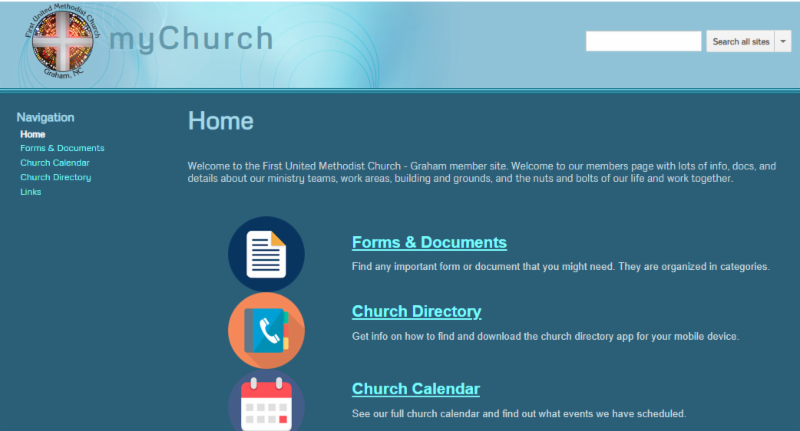 From here, you can link to or download our church directory, find needed forms or policies, or take at look at our master church calendar. Check out what is available, and let us know if there is something that you would like to see here, especially if you are chair of a committee or group. LIFE Groups have launched! Click here to learn more about this small group ministry & how you can connect with a group. A free church directory app is available for your mobile devices, making it easy to stay in touch with your church friends. 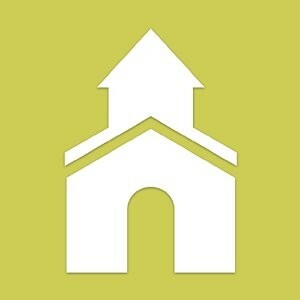 To install, go to iTunes or the Google Play Store and look for "Instant Church Directory" (icon at left). Enter the e-mail address you have listed in the directory. You will be sent a verification e-mail to insert into the app. That's all there is to it! Connect with your church friends today! MANY OF YOU ARE HAVING PROBLEMS WITH YOUR APP DUE TO A RECENT UPDATE. CLICK THE BUTTON AT LEFT TO FIND OUT HOW TO GET YOUR APP WORKING AGAIN. "Imagine what your church would be like and the impact you'd have on your community if every small group served and loved the city?" 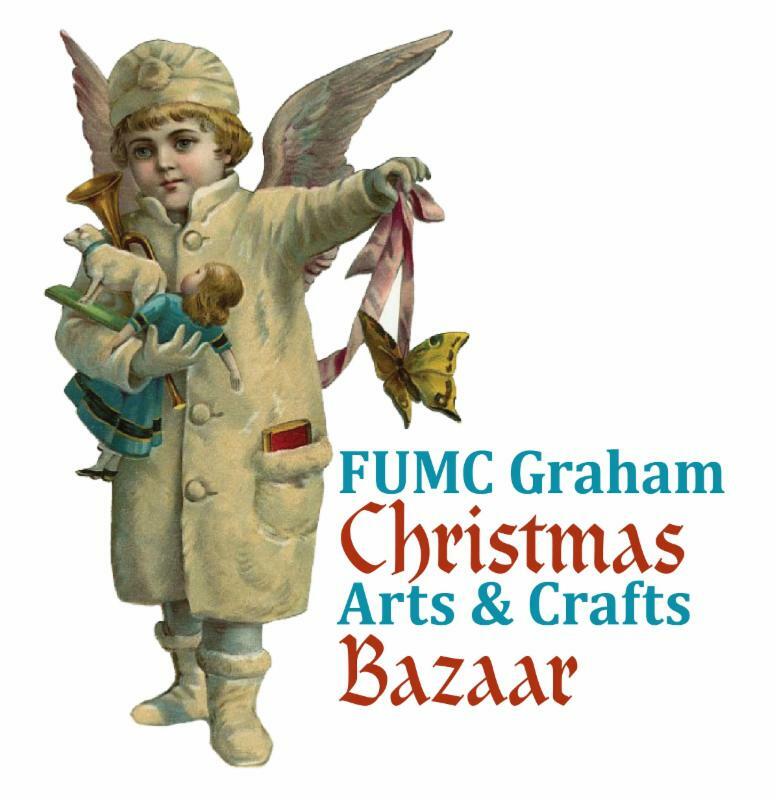 - from the "Externally Focused Quest"
Our Evangelism Team will be selling $5 raffle tickets during the Veterans Day Festival in Downtown Graham. 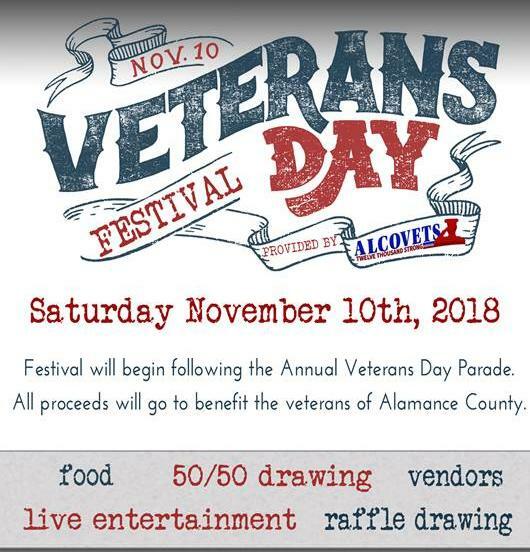 All proceeds benefit Alamance County Veterans. 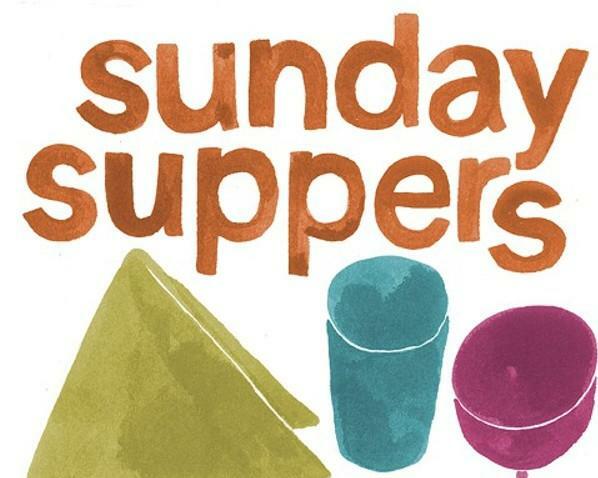 Please sign yourself or your group up to serve supper to our youth. Sign up sheets are on the bulletin board outside Stafford Hall (Rm. 125) and on the table in the sanctuary breezeway. Contact YOUTH with any questions. 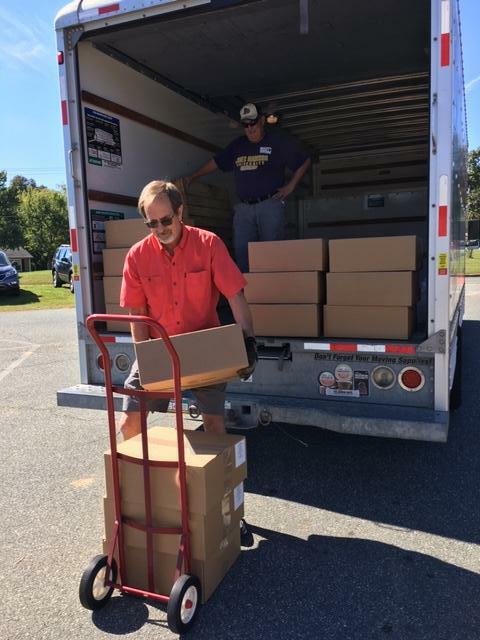 Thanks to all of the volunteers who showed up on October 19 to help unload food for our Panda Packs Ministry at South Graham Elementary! 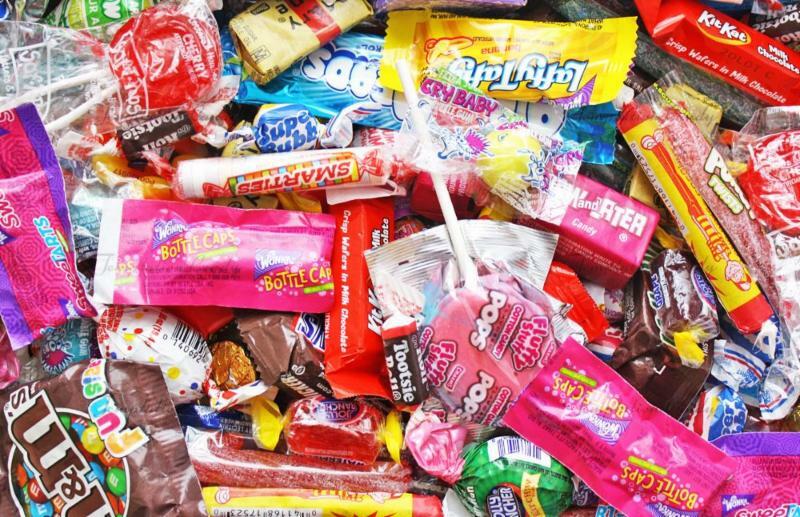 Our Children's Ministry Team needs lots of individually-wrapped candy for our Trunk-or-Treat event. If you are interested in donating, please take a Post-it note from the bulletin board beside Room 114 and return it with candy to the table outside Mr. Brian's office (Rm. 111) by Sunday morning, October 28. Bring donations to the church office (Rm. 113) or give directly to Jeanne Owen. 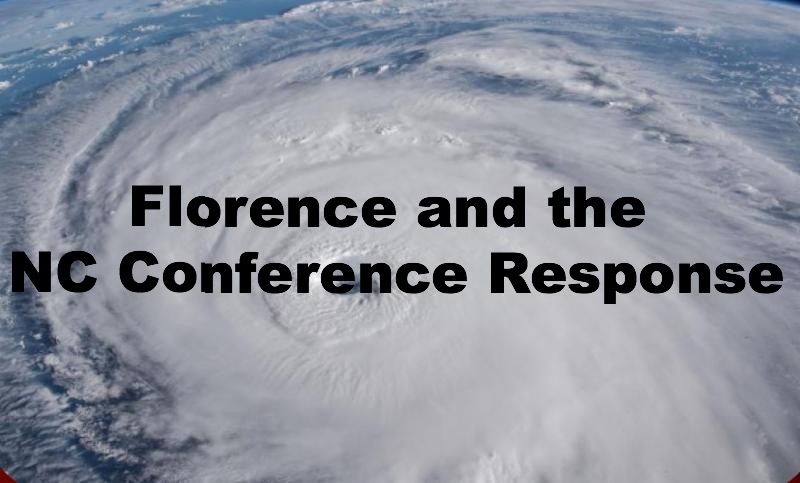 If you would like to donate to the Hurricane Response, simply write a check to FUMC, put "NC Storm Response" in the memo line, and 100% of your gift will go those affected by Hurricane Florence. 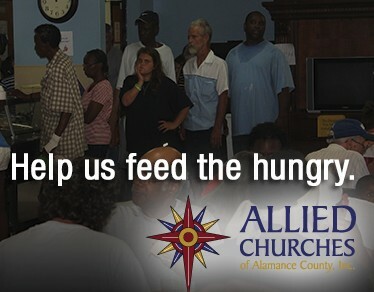 Our External Prayer Focus for October is Allied Churches of Alamance County. 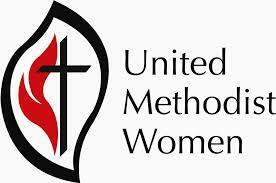 If you or your group would like to make a donation, please make out your check to FIRST UNITED METHODIST and write "Allied Churches" on the memo line. "We give, not because the church needs it and not because it pays the bills, though both may be true. 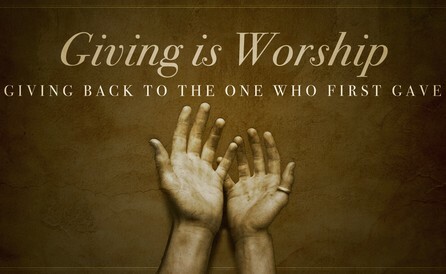 We give to become more like the giving God who created us in his own image."